To be in with a chance to win, click here to go to our Facebook page & leave a comment on the competition post telling us why you should get the prize. The draw will take place 31st August 2017. 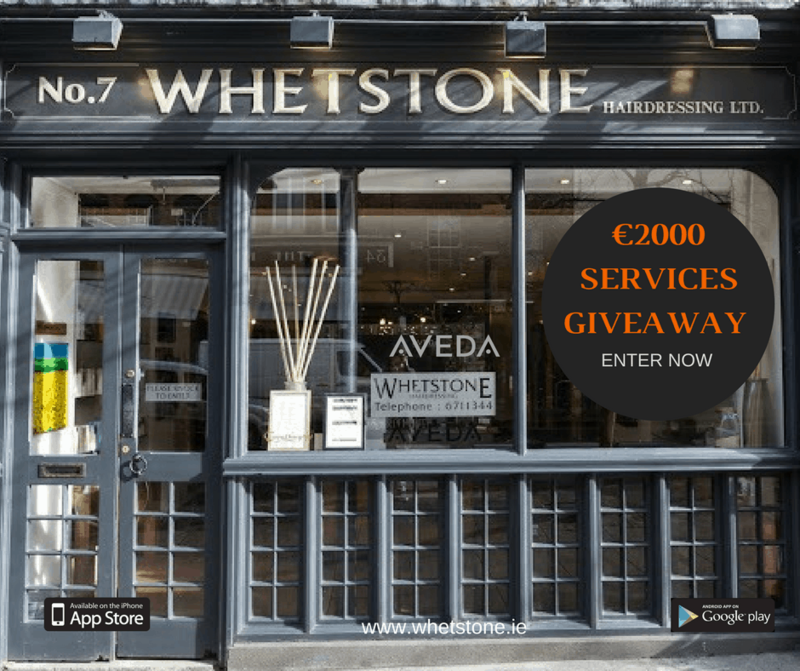 Winners will be announced on the Whetstone Facebook page. 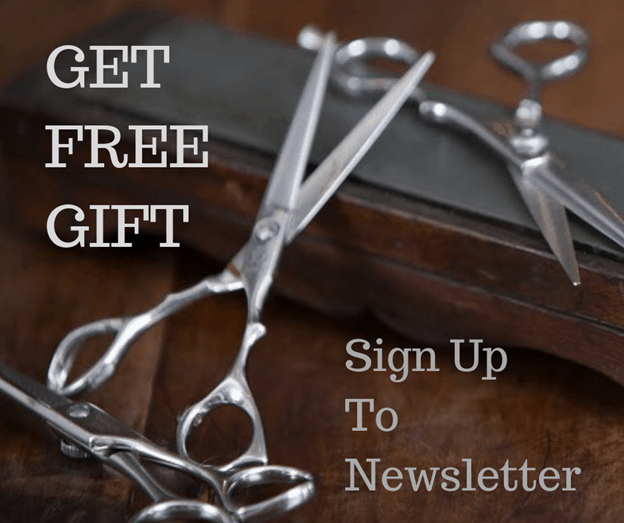 I think you will agree this is a great giveaway so like and share the post too. 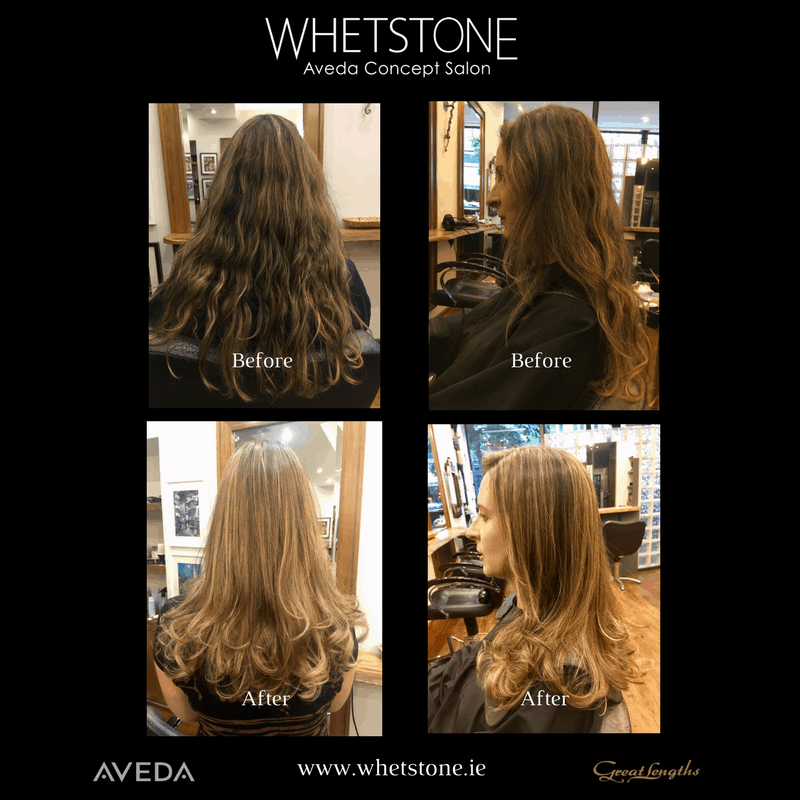 If you want this look, book into Whetstone Aveda Concept Salon now. 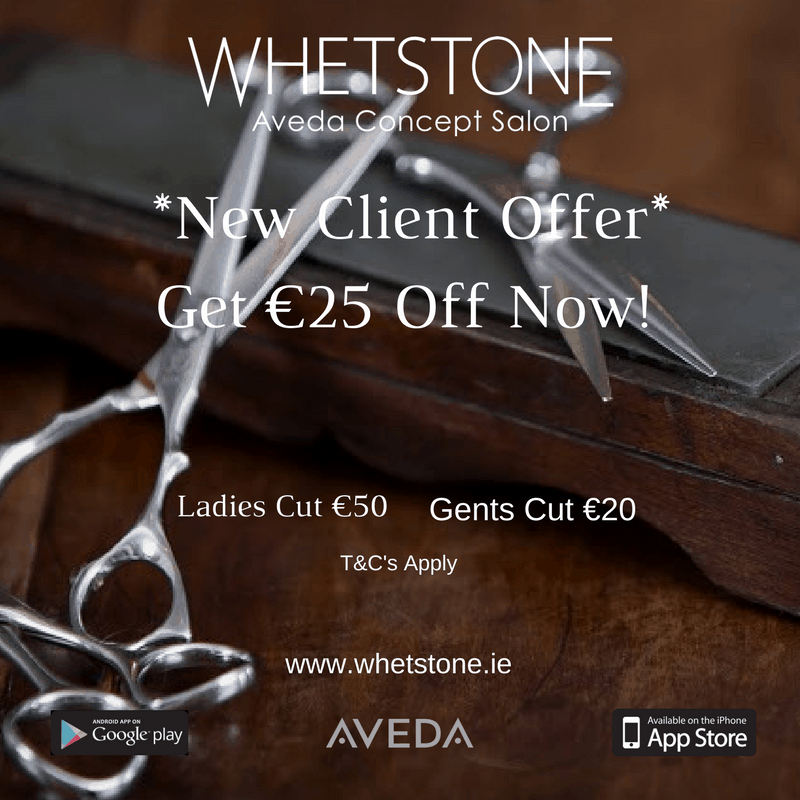 www.whetstone.ie New Client Offer – See Special Offer Page for T&C’s.